“Rocky Balburrito” won this year’s West Michigan Whitecaps Fan Food Vote. 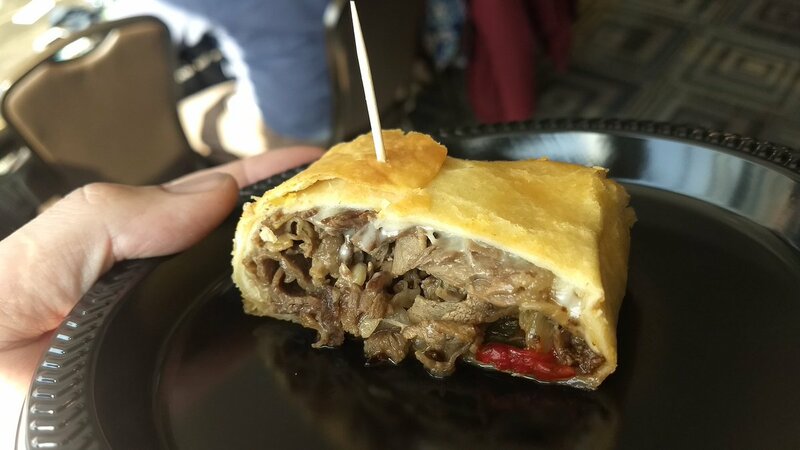 “Rocky Balburrito” — a deep-fried cheesesteak burrito — went from contender to winner in this year’s West Michigan Whitecaps Fan Food Vote. 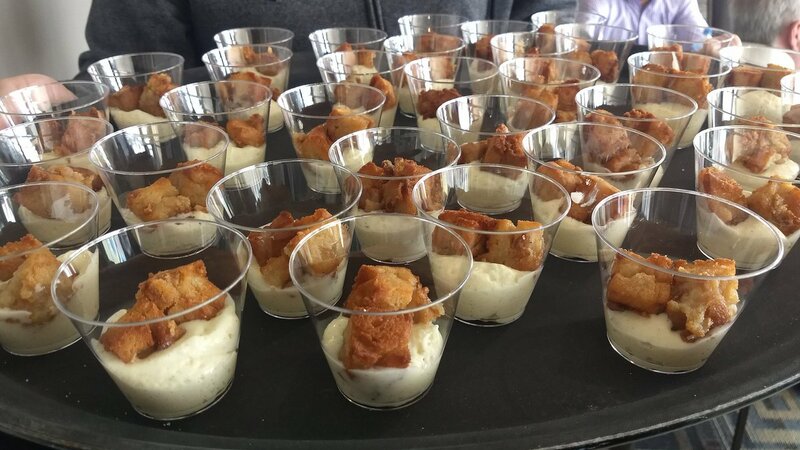 Deep Fried Bread Pudding: Bread Pudding originated more than 1,000 years ago and now we’re going to deep fry it! Bites of sweet bread will be served with rich vanilla bean mousse. Pork Skin Nachos: For those watching the carb intake, we’re here to help. Homemade fried pork skins loaded up with your choice of melted cheese, bacon, pulled pork, and more. 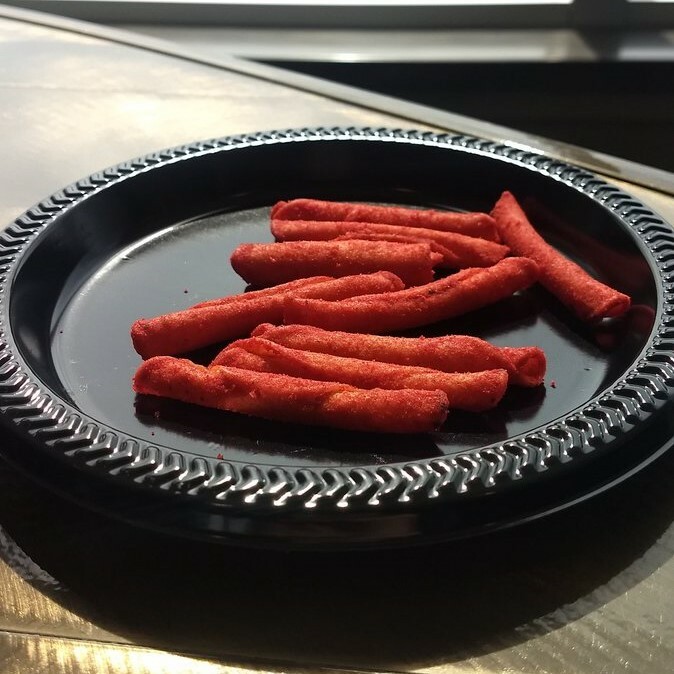 Takis: Spicy, roll-shaped snacks fashioned after the traditional Mexican taquito. Cheese is a great topping for this tasty treat. Spare Ribs: 10 oz. of smoked, bone-in pork spare ribs drenched in BBQ sauce. Grub Tub: Making ballpark food easy by allowing you to carry popcorn, french fries and nachos by utilizing this container. The Grub Tub clips on your souvenir cup like a lid that holds your food. You’ll be able to eat and drink one-handed so you can cheer with the other hand. Top N’ Go Fritos: A big bag of Fritos loaded up with your choice of melted cheese, bacon, jalapenos, and more. 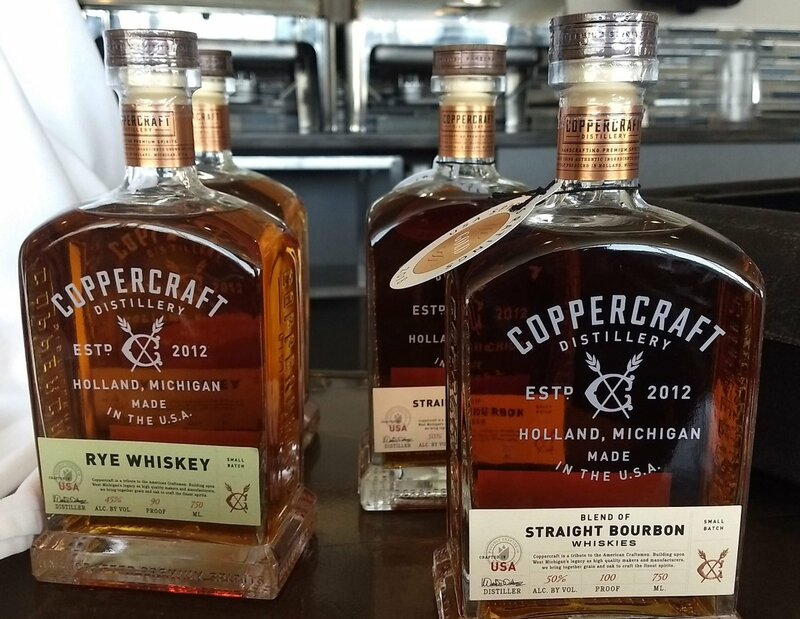 Coppercraft Bourbon: Building upon West Michigan’s legacy as high-quality makers and manufacturers, Coppercraft Distillery brings together grain and oak to craft the finest bourbons. Wine Slushies: Your choice of red sangria or white michato served slushy-style. 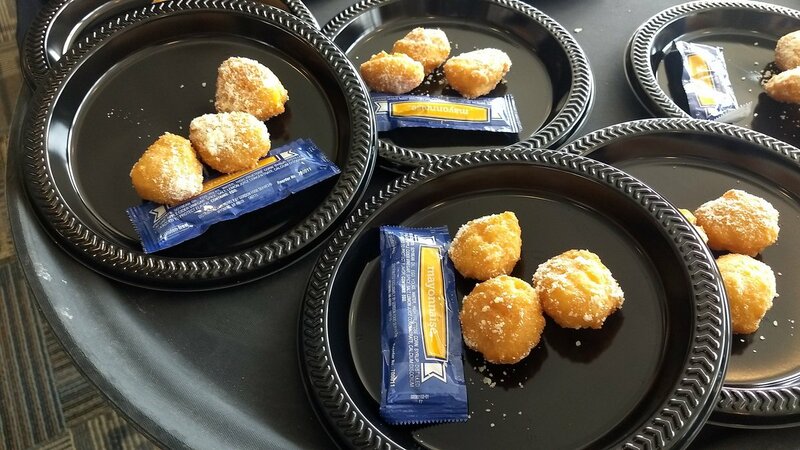 Street Corn Nuggets: We’ve made street corn easy to eat at the ballpark. We’ve taken sweet corn clusters coated in corn dog batter and fried to perfection. Mayo is topping of choice. Gluten-Free Brownies: Adding to our already extensive gluten-free menu. A nice dessert to end a great night at the Whitecaps. Chicken Gyro: The gyro cart at Fifth Third Ballpark is legendary. So much so that we’ve added a chicken option. Go to https://capsgrubgetter.com/ to see these and other concession options being offered at the ballpark this year.